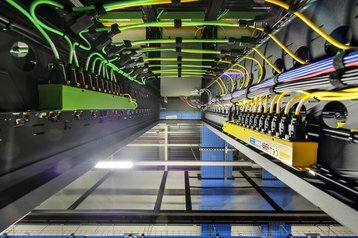 Managed cloud firm Rackspace has opens its first data center in Germany, announced in 2016, designed to serve customers in Germany, Austria and Switzerland (DACH), and to comply with German and Swiss data protection regulations. 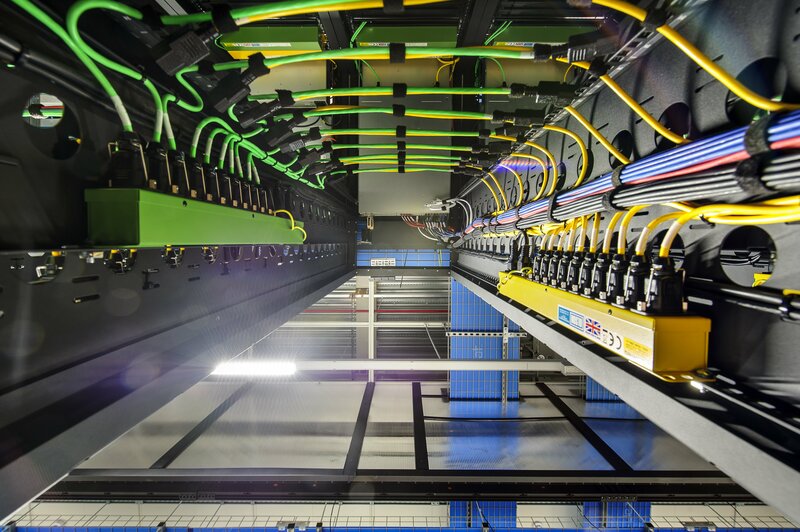 The FRA1 data center is a brand-new facility located in central Frankfurt, according to the Rackspace FAQ. The opening underlines Rackspace’s shift towards services: it will have 11 local Rackspace experts on managing applications in Amazon Web Services (AWS) clouds and on Microsoft Azure. The facility itself has been described as having a focus on fully managed VMware environments. “Mein ganzes Team ist wie die Engländer sagen ‘pumped’” said Alessandro Burgio, data center manager in a Rackspace video (below) about the opening [trans: my whole team is, as the English say ’pumped’]. “We are German engineers at heart, I think,and you will see that in our German data centers,” Jeff Cotten, president of Rackspace added, in the video. “We’re proud to support our rapidly growing German customer base with our new data center,” said Alex Fürst, who was appointed vice president of DACH at Rackspace in 2016. Certified to ISO 9001, ISO 27001 and SSAE16/ISAE 3402 specifications the data center will aim to serve customers under German data protection laws, and those wanting their data stored within the EU. “This move allows us to serve our customers in Germany, Switzerland and Austria, as well as the broader European Union (EU), who require their data to be stored in the continent of Europe and within the EU,” said added Jeff Cotten, president of Rackspace. Rackspace has had a turbulent year. It was acquired by Apollo Capital Management for $4.3 billion in August 2016, and then shed hundreds of jobs as it restructured. A new CEO, Joe Eazor, was appointed in May 2017. The company now has 12 data centers worldwide.